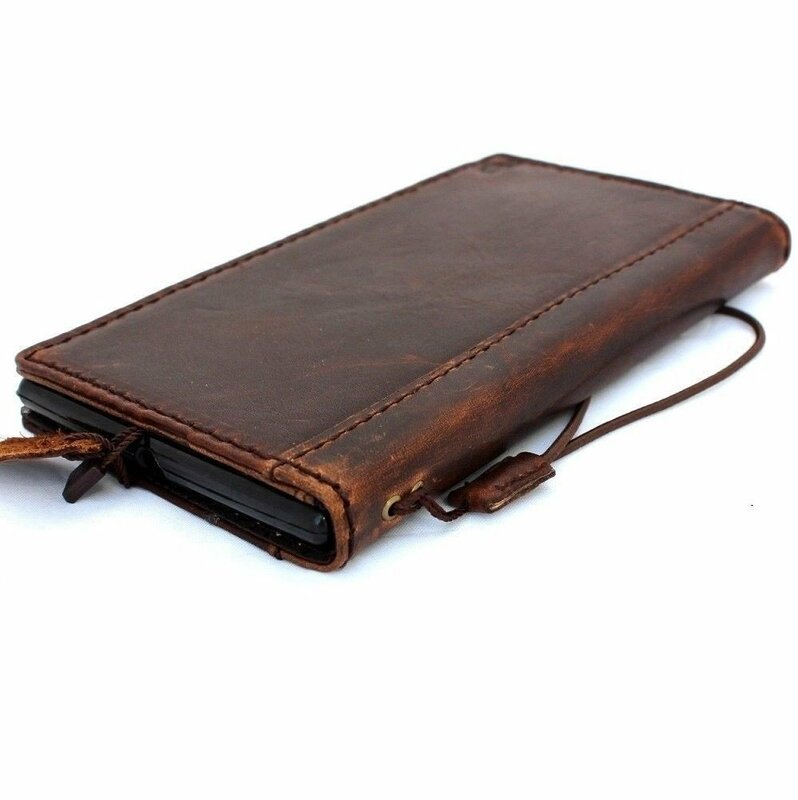 Leather case fantastic but the phone holder not that good. I would buy again and will. Poor plastic has spoiled the feel of the case. It was not glued properly and feels very bad in quality. However the cover is pretty fine and looks good. Overall fit - It fits very well and all components like s pen and all others works fine. Very good quality for the price- my husband is very pleased for his Samsung Edge phone- and room for credit cards and money as well- all in one. It fits great, slim look and feel. A bit stiff getting the S pen out,but I am sure this is due to it being so new.